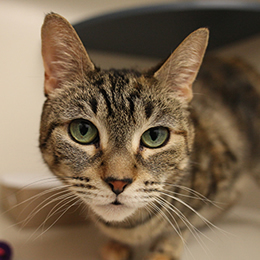 There are likely hundreds of adoptable cats and dogs in your area right now who would love to join your family. Adopting a pet in the New York City area? 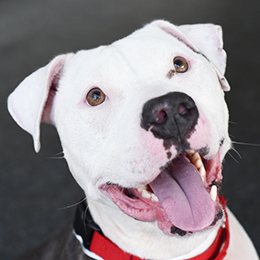 The ASPCA’s wonderful adoptable dogs and cats are waiting for you right now! 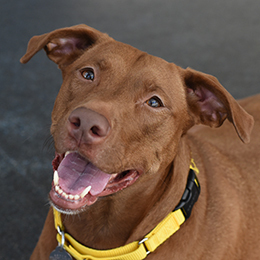 Visit our spacious, state-of-the-art Adoption Center on Manhattan’s Upper East Side. 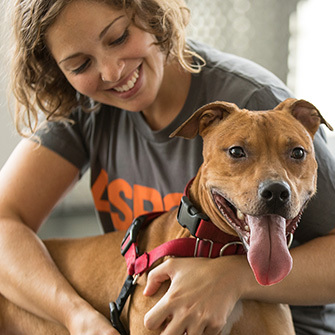 The ASPCA adopts out dogs and puppies to loving families. We have dogs of many ages, breeds and sizes. If you’re in the New York City area and you’d like to adopt a cat or kitten, you’ve come to the right place. This gentle giant is looking for a loving retirement home. 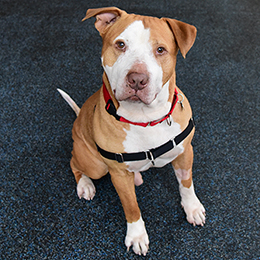 Adopt Hercules today! 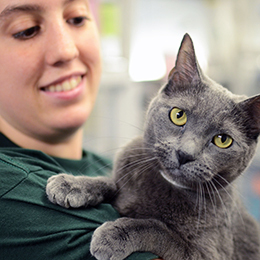 The ASPCA Adoption Center is a spacious, state-of-the-art shelter with highly qualified veterinarians and behavior counselors on staff. We’ve put together some tips to help you chose the right pet—and to help prepare your home for a new furry friend! 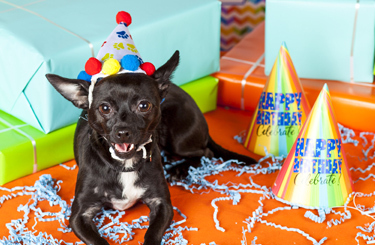 Read on for all the information you need to prepare to adopt a cat, kitten, dog or puppy from an animal shelter or rescue group in your area. 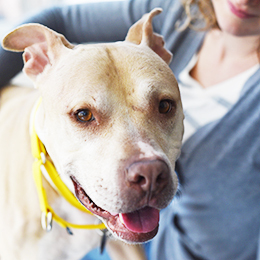 Our helpful guide for ways to identify animal shelters and adoptable pets in your area. 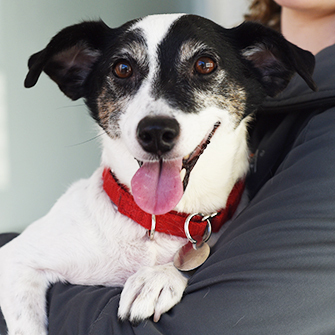 Check out our nationwide database of dogs looking for good homes. 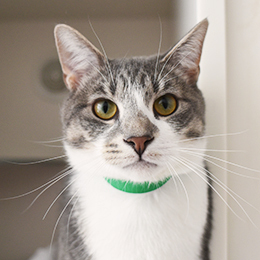 Browse adoptable kitties near you and find your new best friend.